This contemporary styled bathroom suite collection is a modern twist on Art Deco styles from a bygone age. 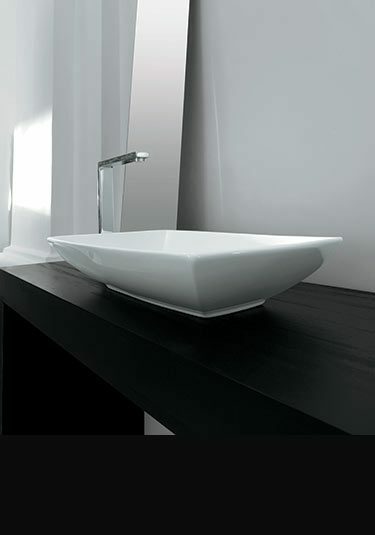 Designed in Italy and using Italian manufacture, ensures the best styling and top quality bathroom collection. 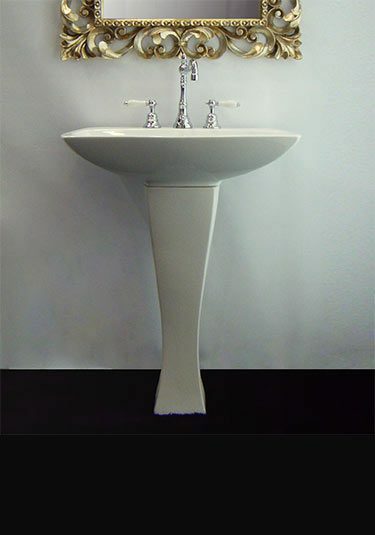 A contemporary wash basin in Art Deco styling. This wall hung basin easily adds luxury to bathroom design. 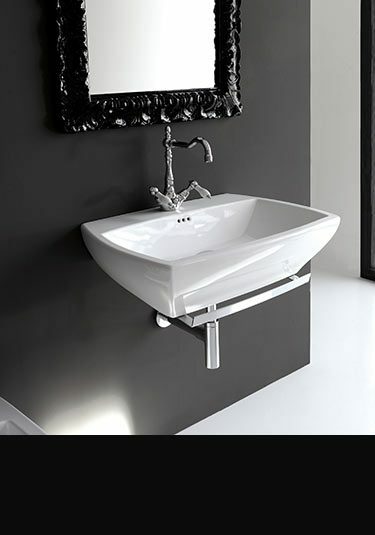 A fluted counter top wash basin in a contemporary Art Deco styling is a stylish design choice to design led bathrooms. 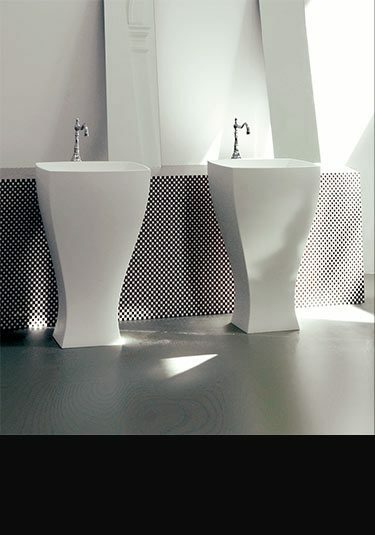 An impressive freestanding basin in a cubic but fluted design. 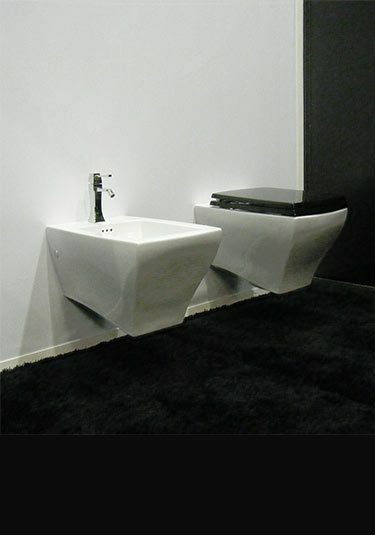 This floor mounted sink is a luxury design choice designed and made in Europe. A very popular back to wall toilet in a contemporary Art Deco styling. 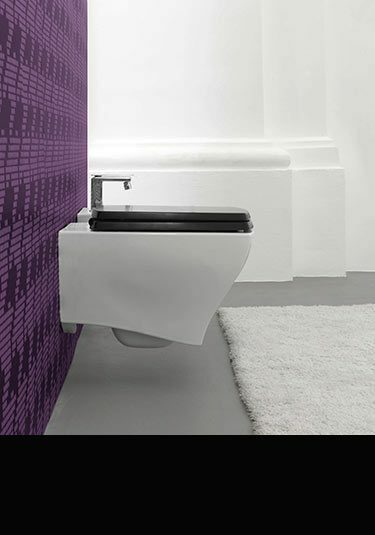 Each stylish floor toilet is supplied with an impressive soft closing seat. 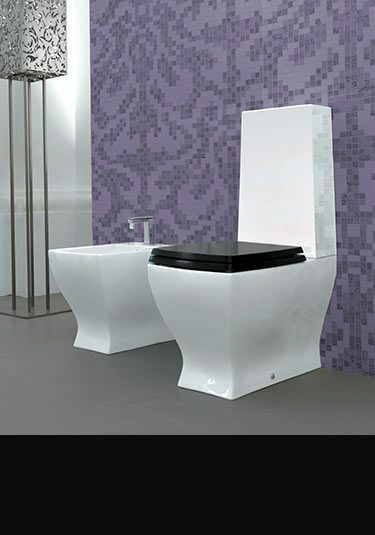 A fluted designer wall hung toilet with an impressive soft closing seat is stylish European design and superb quality. Classical styling, this luxury toilet and cistern is beautiful quality and will be an impressive design choice to any bathroom. 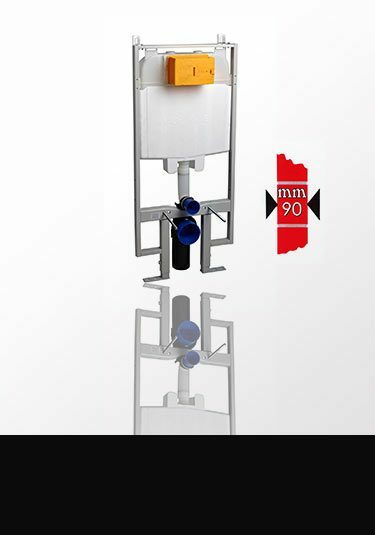 European designed and manufactured. Wall hung bidet with tapered classical styling. 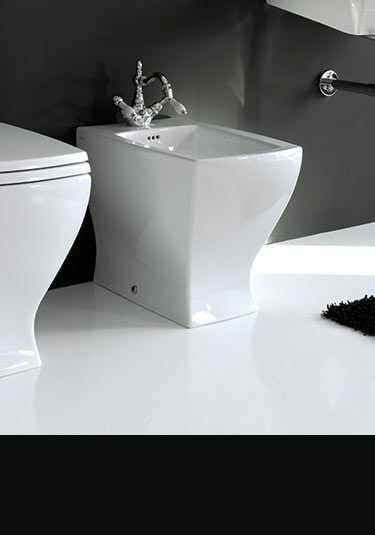 This bidet is part of a designer bathroom collection which is European manufactured. A European designed and manufactured bathroom bidet that is back to wall fitted for a clean cut contemporary bathroom.